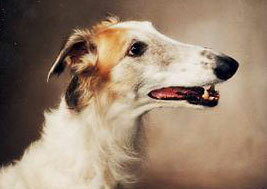 She was not reg and she was from a brother-sister breeding. 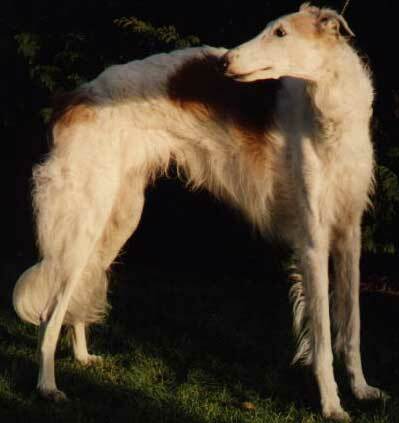 She is also the smallest Borzoi I have ever own. 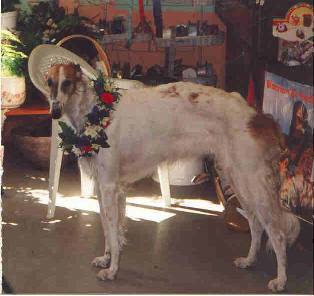 Sanna was my first Borzoi and I have everything to thank her for. She got her will all the way to the end. will alway be greatfull to Björn that stod by her side in the end. She left this life, when she was 14 years old.